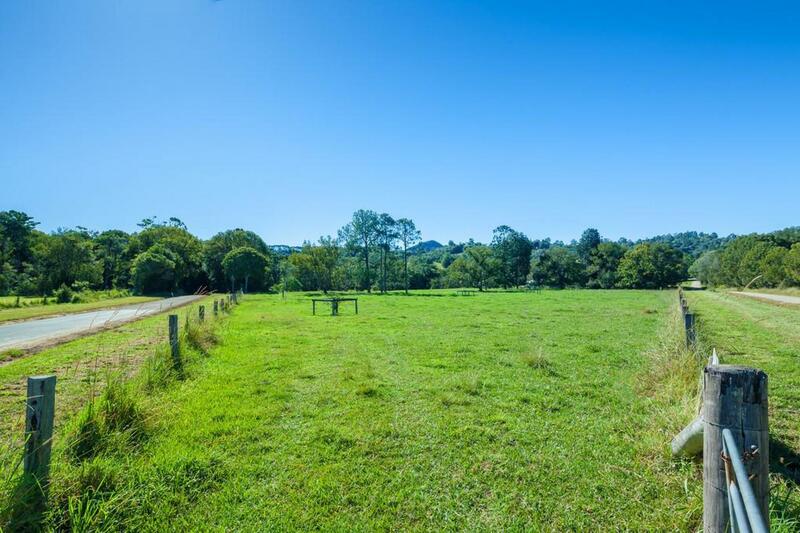 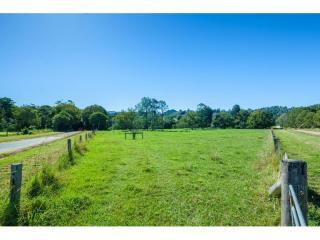 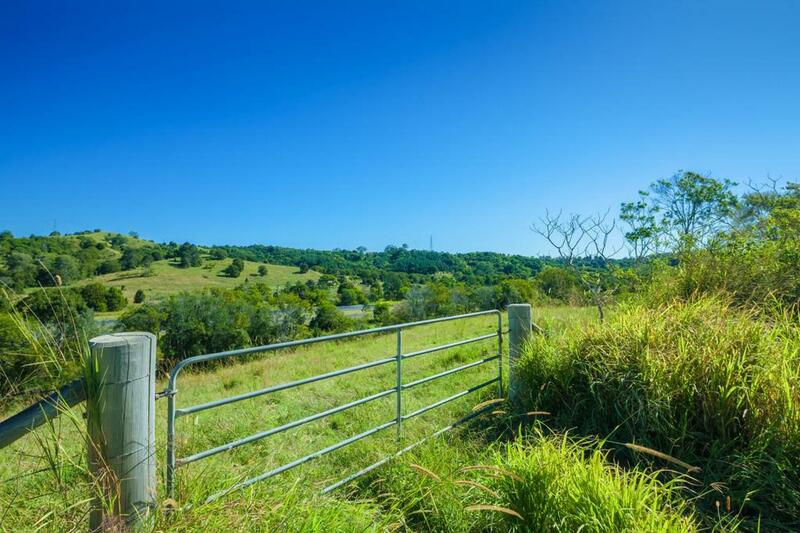 One minute to Eumundi township this property is offering a private location with plenty of room to move. 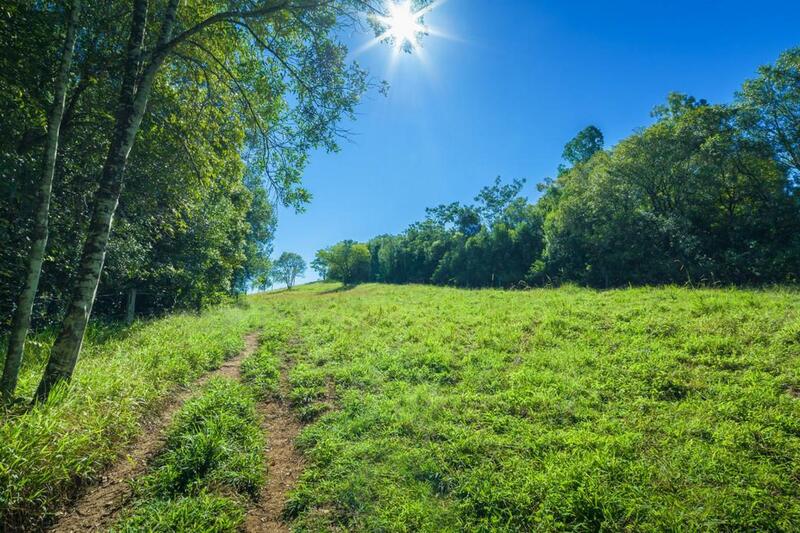 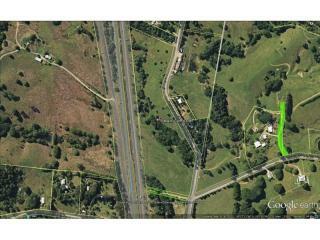 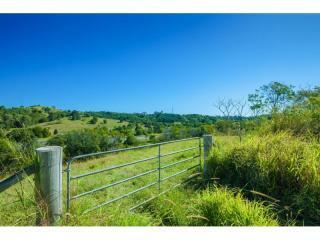 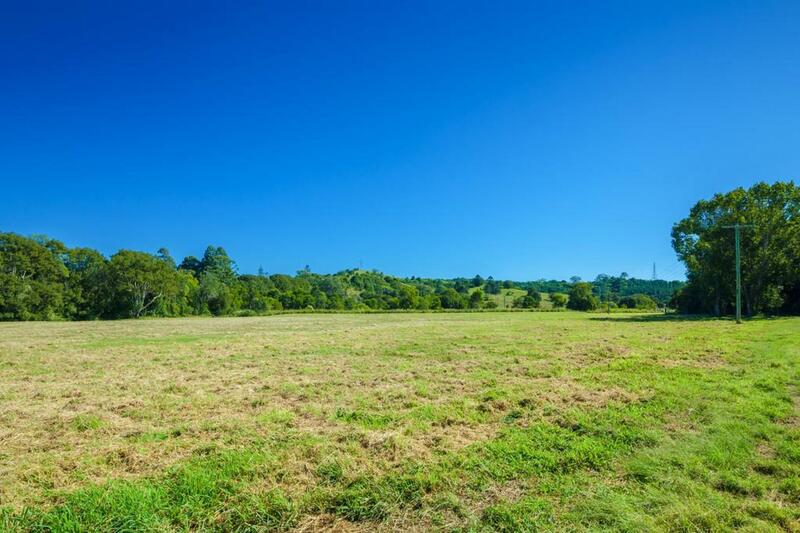 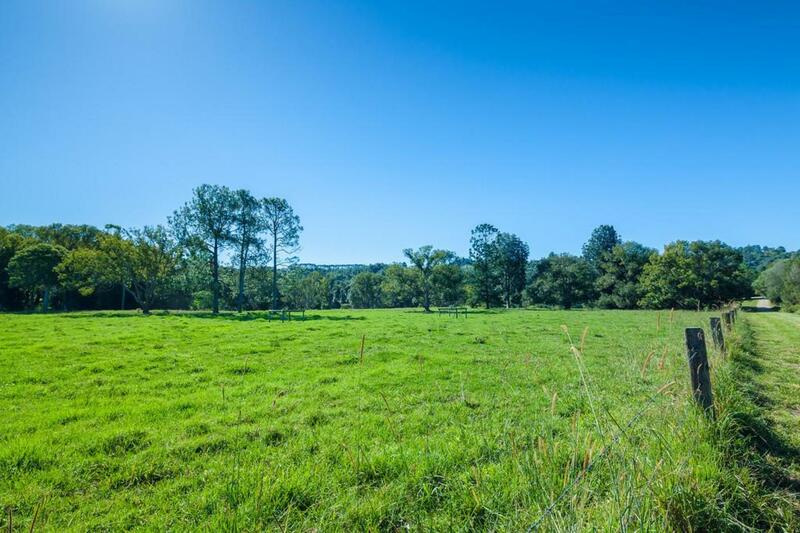 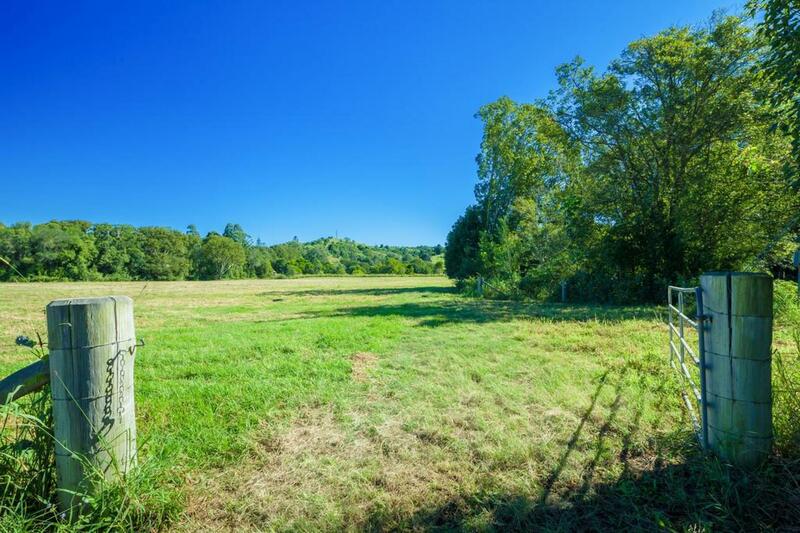 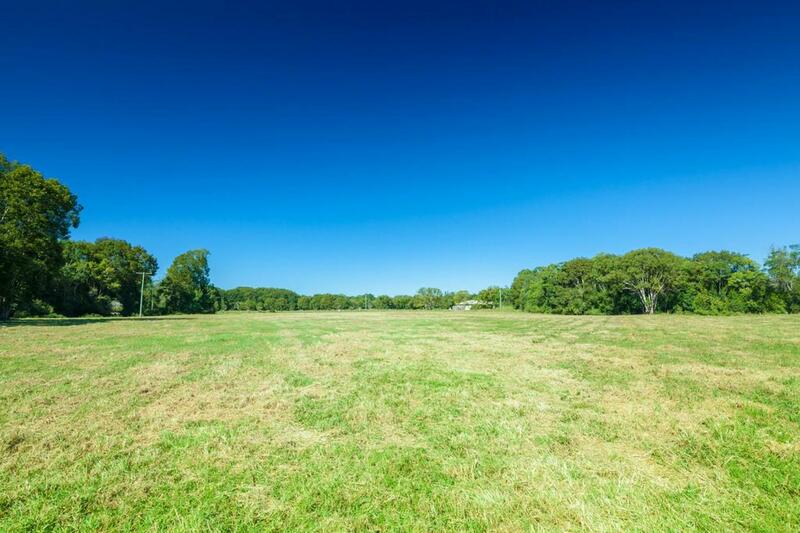 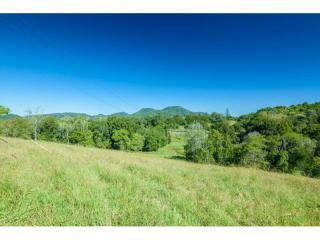 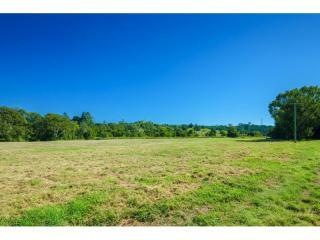 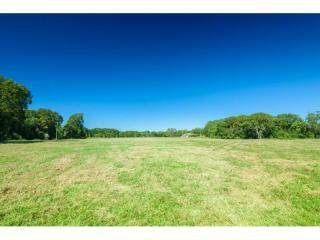 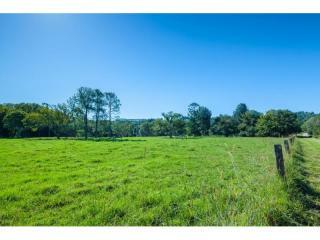 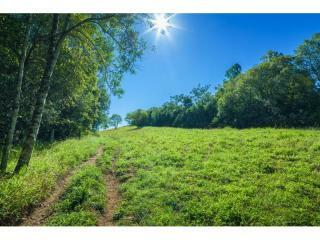 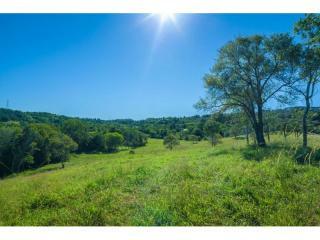 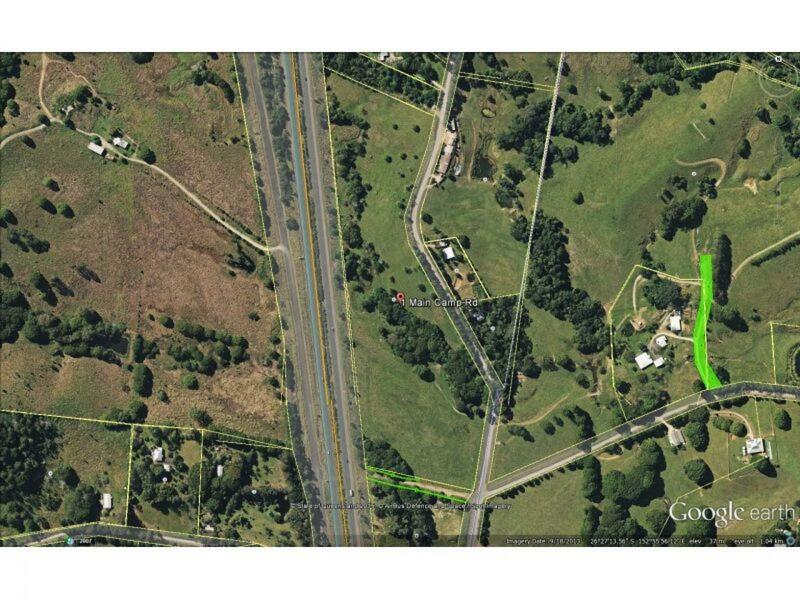 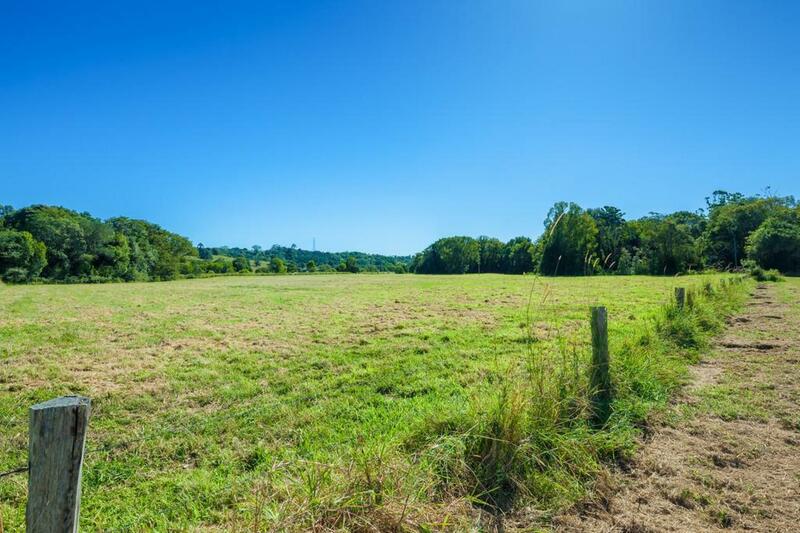 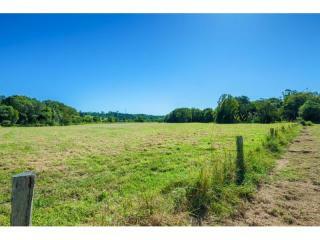 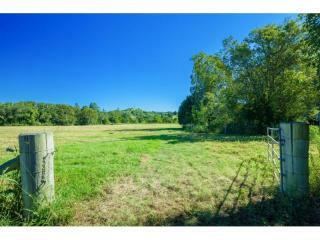 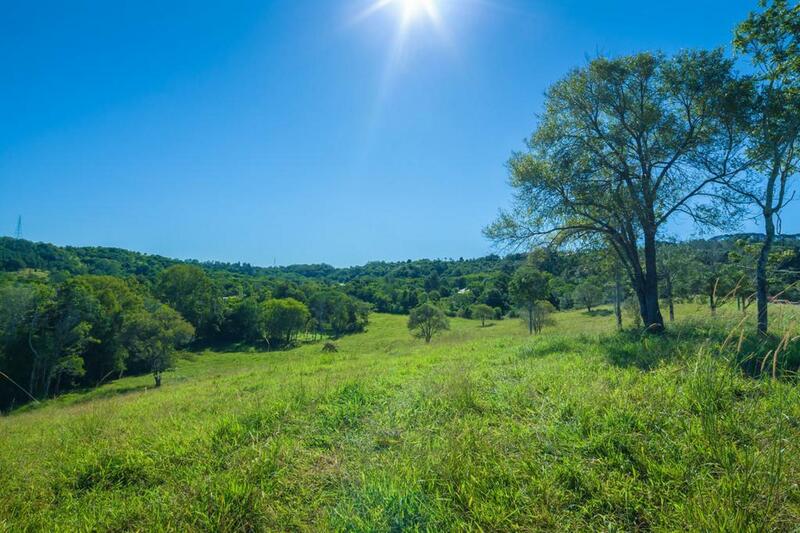 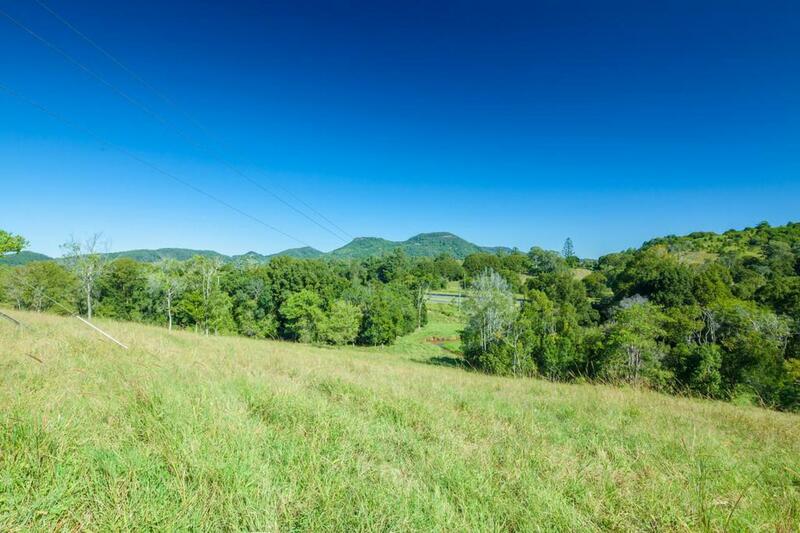 This vacant parcel of 19.92 acres has prime fertile pastures creating a haven for cattle grazing or crop growing. 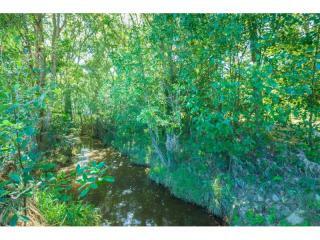 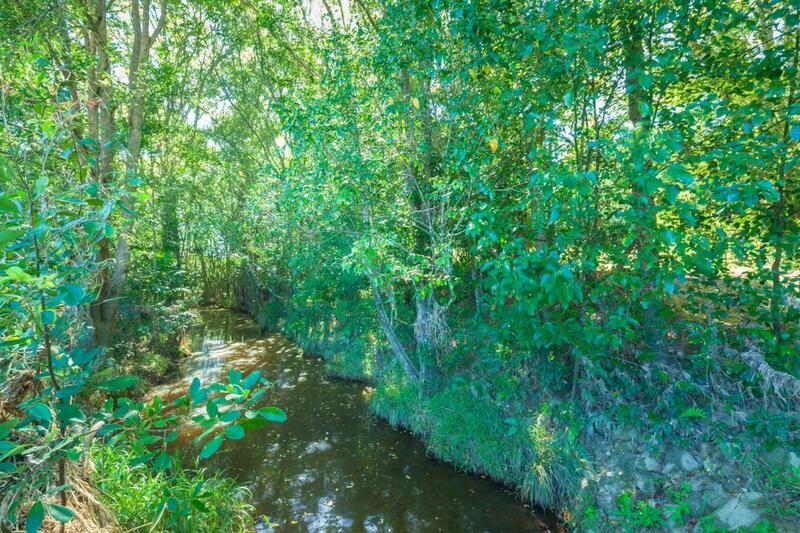 Rainforest pockets, excellent fencing & a permanent creek make this property well worth the $449,000 price tag.